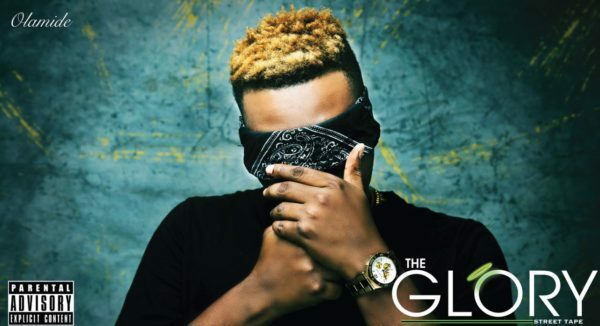 Olamide finally unveils the track list for his upcoming 6th studio album titled The Glory. Olamide, among others houses YBNL new signee Davolee and also the likes of Burna Boy, Phyno, So Sick, Wande Coal, etc on The Glory Album. Olamide finally unveils the track list for his upcoming 6th studio album titled The Glory. Olamide, among others houses YBNL new signee Davolee and also the likes of Burna Boy, Phyno, So Sick, Wande Coal, etc on The Glory Album. It should be recall that, Couple of days back, Olamide dished out a track off the soon to be released album in a cut that features Burna Boy and he tagged it Omo Wobe Anthem. The Glory album is schedule to hit stores on 26th December, 2016. While we anticipate, check out the Tracklist below.